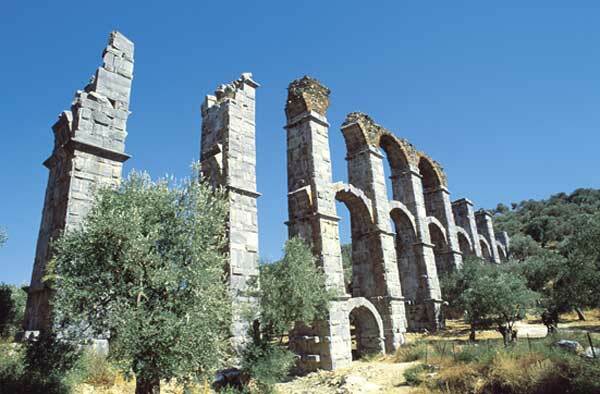 Mytilene or Lesvos took its name after Lapithos’ son, Lesvos, who got married to Methemna, daughter of King Makara. 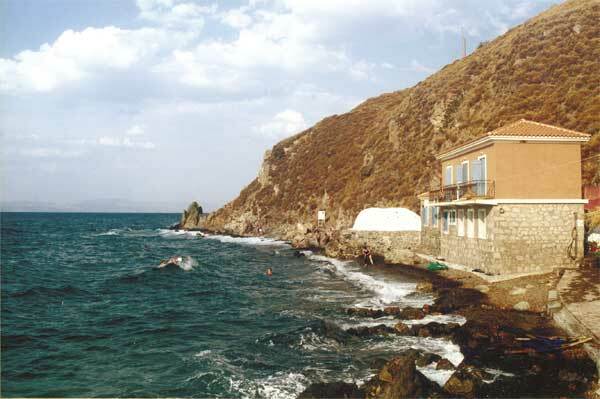 Lesvos was first inhabited by Achaeans led by the son of Orestes, Penthilos. Penthilids are also mentioned in the place during the classical era (6th-5th century B.C.). The original Lesvian dialect belonged to the group of Aeolian dialects. 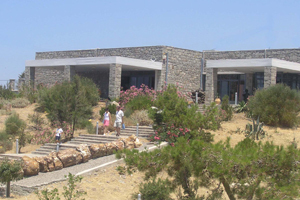 It accepted through time Ionian influence, due to general Ionian influence and especially Athens, while its people founded colonies in Thrace and the coasts of Asia Minor. The most important cities were Mytilene, Methemna, Antissa, Eressos and Pyrra and they nearly all keep their ancient names. 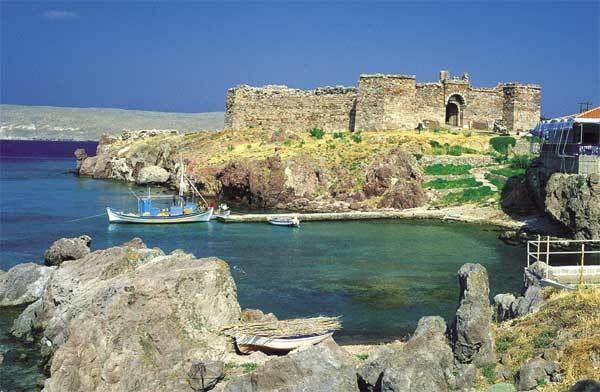 Lesvos was conquered by Slavs and Saracens. In 1437, it was subdued to Turks. In the Horlof events (1770-1773) suffered the revenge of Turks for the participation of Greeks in the movement. The island knew literature flourish in two periods especially. Initially, in the 6th century B.C., two great poets, Alcaeos and Sappho, were prominent there as well as one of the greatest law makers, Pittakos. 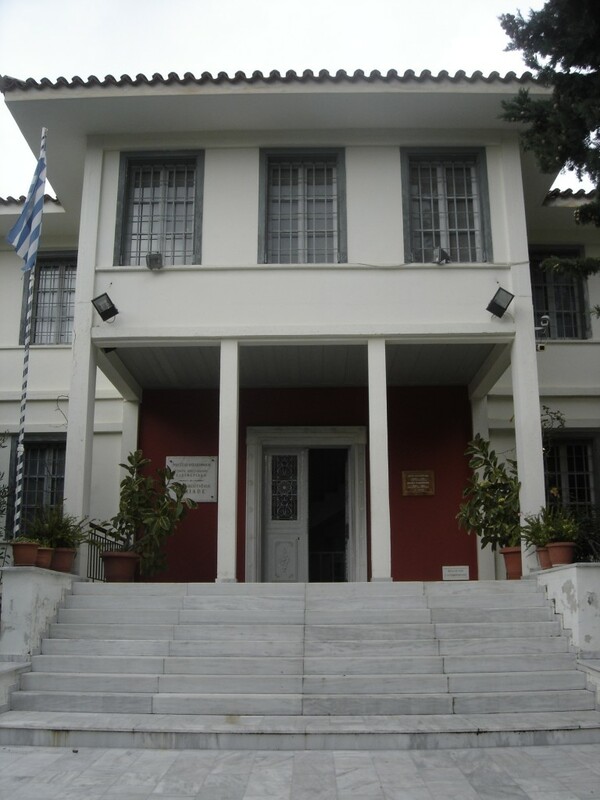 Mytilene knew prosperity for a second time during the years of Turkish possession with the function of Limona Monastery School at which Pachomios Roussanos taught among others. The highest peak was noted on the eve of the Revolution of 1821. The financial and social changes in the structure of the Ottoman Empire since mid 19th century affected directly and indirectly Lesvos and Mytilene. The huge growth of economic activity, mainly on the side of Christian population, was combined with the upgrading of living and educational standards. 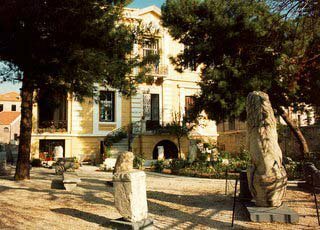 Mytilene was defined as the main port of all merchandise of the island and created communication and partnership routes with larger commercial centers of the time such as the ports of Asia Minor and Black Sea, even Egypt and West Mediterranean. Even when natural conditions were adverse to the apparent development (such as the fire of 1851 and the mighty earthquake of 1867, which destroyed houses and means of production), the economic prosperity offered the boost for restoration. In the beginning of the 20th century, the population was 25,000 -30,000 people, 85% of which were Christian Orthodox, 12% Muslim, while an approximate 3% Catholics, Jews and Christian Armenians. The historic center of the city was built around Ermou Street. 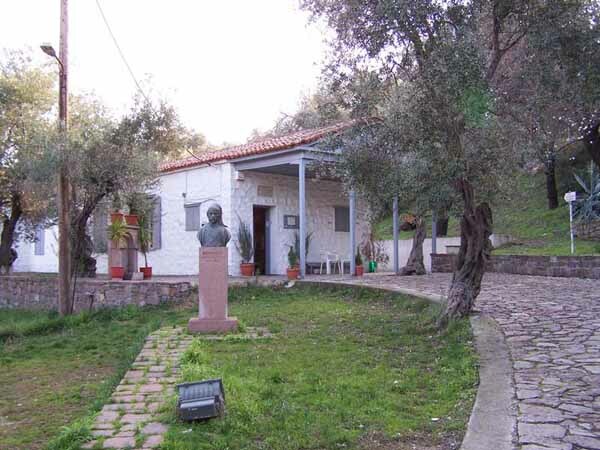 The liberation of Lesvos took place in November 1912. It was officially attached to Greece in 1914 with the Treaty of London, while it was acknowledged as Greek territory after the Catastrophe of Asia Minor with the Treaty of Lausanne. 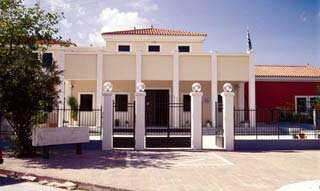 In Mytilene, there are Female Co-operations with local products such as spoon sweets, liqueurs, marmalades etc. 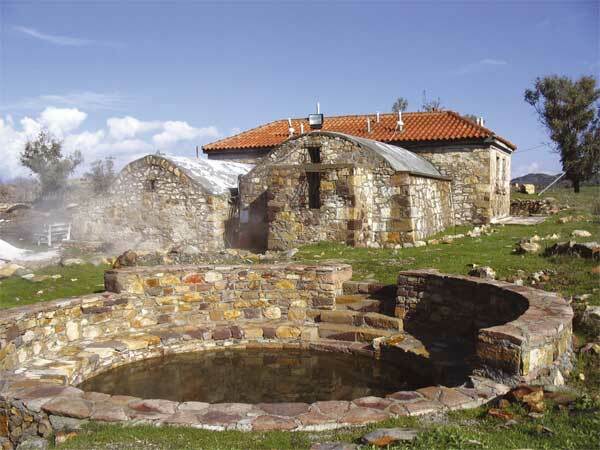 There are several thermal natural springs on the island like the springs in Eftalou, in Polichnitos etc.